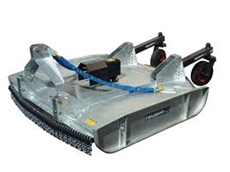 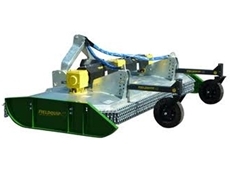 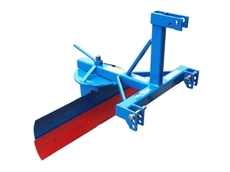 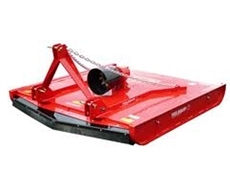 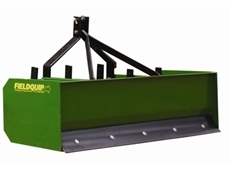 Peterson Portable Sawmills supply a range of portable mills including All Terrain Sawmills, Swing blade Mills, Winch Production Frame Mills, Dedicated Wide Slabbers, Blades and Accessories. 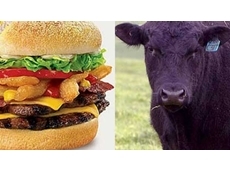 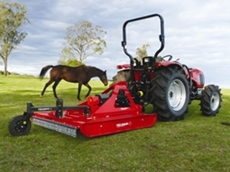 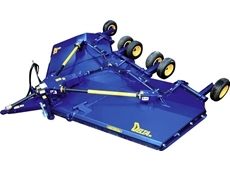 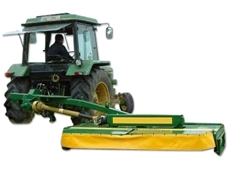 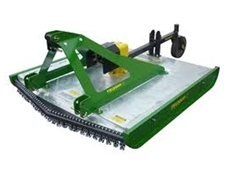 Tractor Central provides a wide range of agricultural machinery and equipment including tractors, slashers, forklifts, compressors, generators and accessories such as cultivators, carry-alls and other related products. 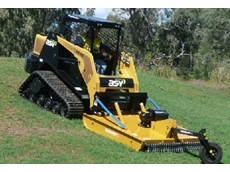 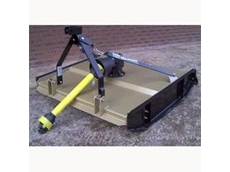 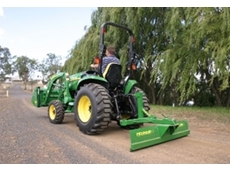 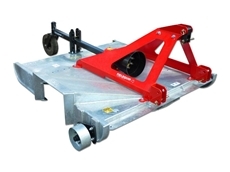 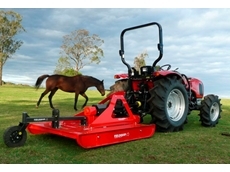 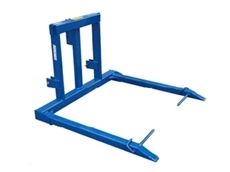 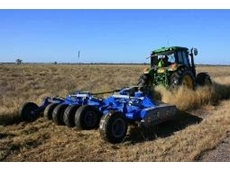 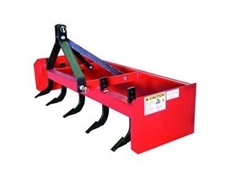 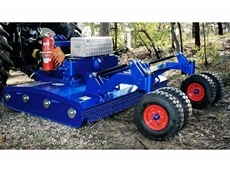 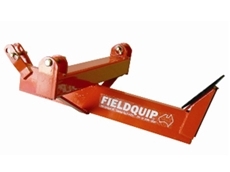 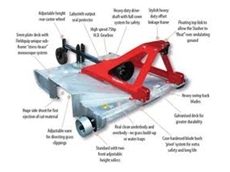 Kingaroy Machinery Centre stock a wide range of Truck and Trailer Parts. 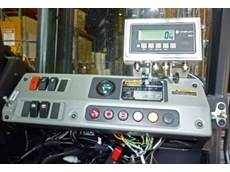 Distributor for Truckline,Synforce Oils and Lubricants, Fleetguard Filters. 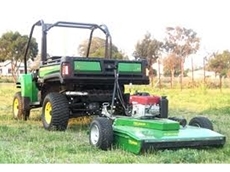 Also agents for Murray ride on mowers and Tanaka Power Products. 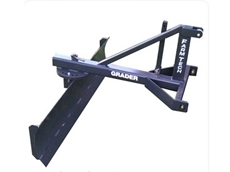 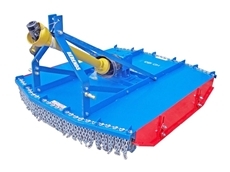 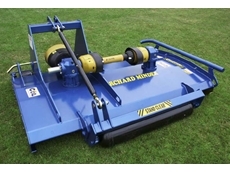 19/07/11 - MD-135 Grader Blades have a turntable which rotates for angle adjustment and also a heavy duty frame. 26/03/10 - When it comes to rough slashing jobs, the Lynx slasher from AllQuip - Conquest Group is both tough, clever, and reliable, thanks to added design features.